Please read these Terms & Conditions carefully before using Hire Our Heroes. Hire Our Heroes reserves the right to modify these Terms & Conditions at any time. 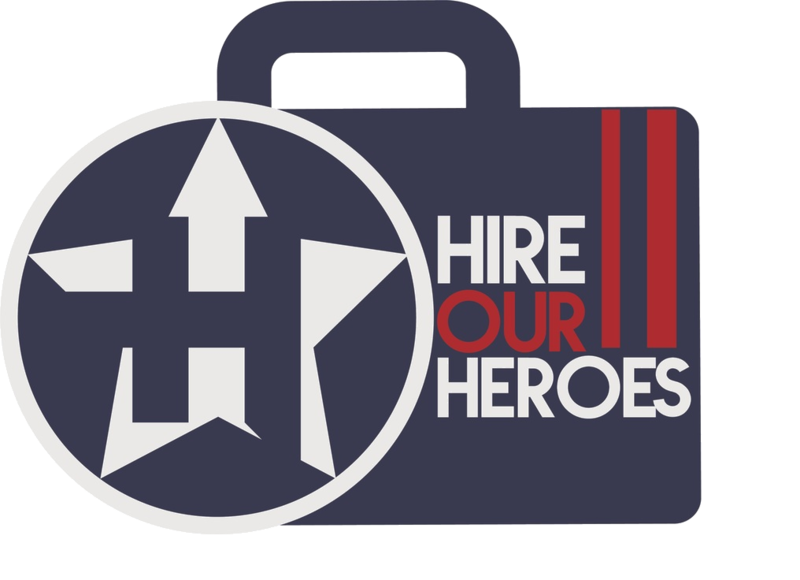 Hire Our Heroes provides a service to bring Job Seekers and Employers together. Job Seekers and Employers can register, create profiles/job posts and search for jobs and resumes. Job Seeker personal data will be available to Employers visiting Hire Our Heroes. Personal data includes a Name which is mandatory, an email Address which is mandatory and a Telephone Number which is optional. Personal data provided by the user may be used by [Hire Our Heroes to notify the user of any news, and or promotional offers relating only to the Hire Our Heroes website. The user can unsubscribe from these notifications at anytime. Hire Our Heroes will not disclose user personal data to any third party. To contact Hire Our Heroes users regarding any issue apart from the purpose of recruitment. To contact Hire Our Heroes users to offer any services from a 3rd party company. It is prohibited to use any text or images from Hire Our Heroes for personal or commercial use. Hire Our Heroes does not hold responsibility for any untruthful and/or inaccurate information included in job posts and profiles. Hire Our Heroes reserves the right to edit or delete any information submitted by the user to the website. Hire Our Heroes will not be responsible for any loss or damage the user may encounter from using the website.